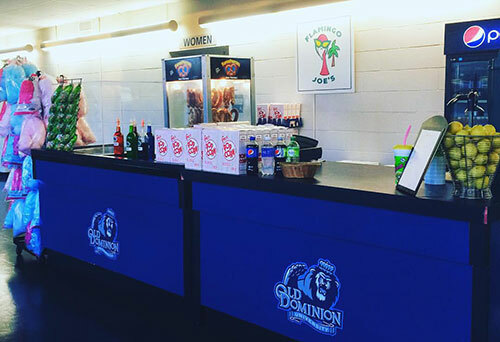 Flamingo Joe’s Foodservice is a rapidly expanding Virginia based concessions company. Centered in Hampton Roads, we currently have locations in all major sports and entertainment venues in the region. 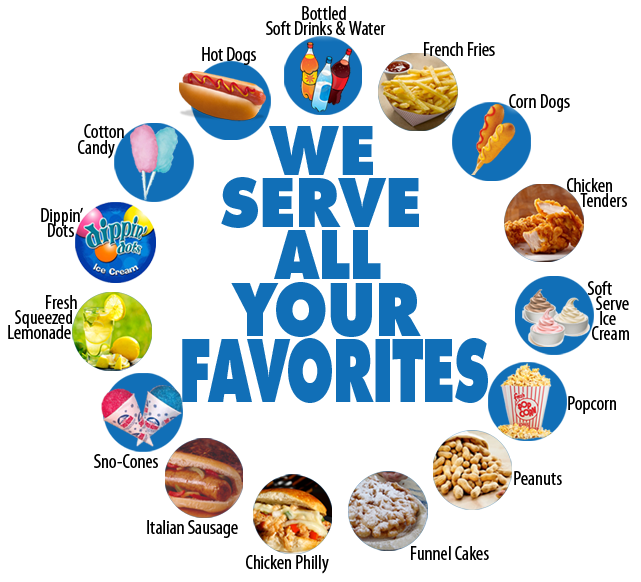 This past year we have also expanded to accounts in Woodbridge, VA, Salisbury, MD, and Reading, PA. Our menu varies from venue to venue, based on the building’s needs; however, we provide our signature product line of cotton candy, fresh squeezed lemonade, funnel cakes, and snow cones for the majority of our clients. 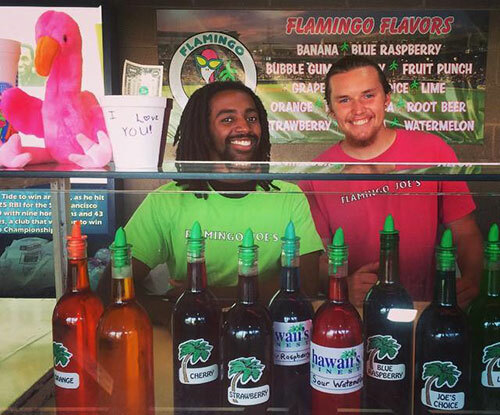 Flamingo Joe’s has a wide array of operational skill sets. In all our current venues we base our business out of main concession portables. 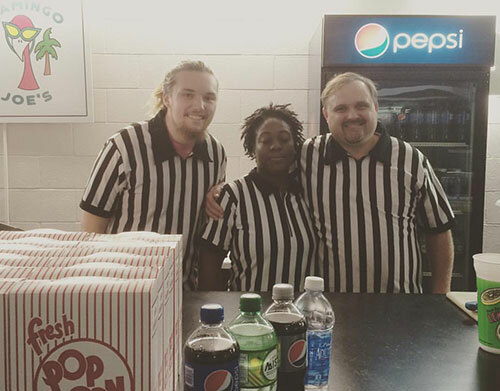 In addition, we provide the spectators with the service of high quality hawking – consisting of vendors walking in the stands to offer patrons concessions without even leaving their seats. Hawking greatly supplements our stands and results in greater sales for our company and yours. Our clients have us provide service at a vast array of events ranging from college sports (baseball, basketball, cheerleading, football, wrestling), concerts, professional baseball and hockey, and any and every event in the sports/entertainment spectrum. Flamingo Joe’s is highly professional and pride ourselves on our strong customer service. We have had an outstanding relationship with major foodservices for over twenty-five years. We are fully capable and prepared to provide any service needed at your venue.